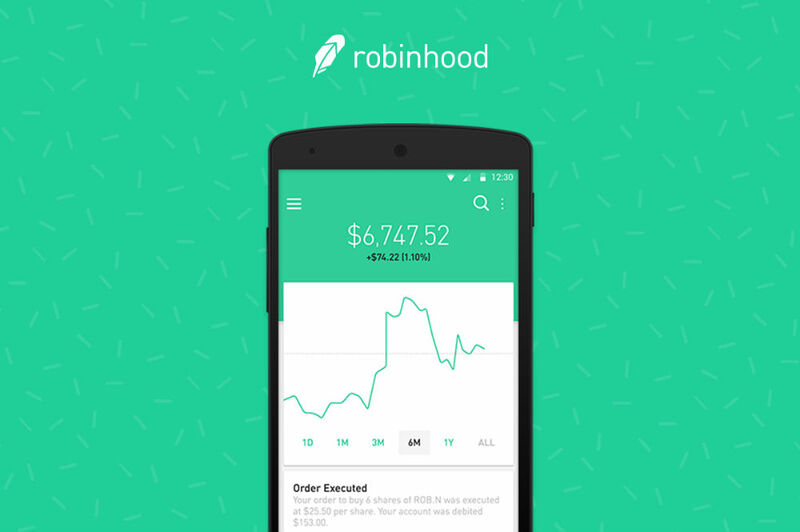 Robinhood, the free-to-use stock trading application once only available for iOS, is now downloadable on Google Play. Robinhood axes the necessity to pay firms to manage your financial transactions, putting you in the driver seat of real-time market data and quotes. Containing a wonderfully Material design, the app makes tracking of stock simplistic with color schemes, indicating the opening and closing of markets. Users can generate their own watchlists from historical data and detailed charts, all protected by the Securities Investor Protection Corporation (SIPC). Even if you are new to trading, the app goes to great length to educate its users on benefits, potential risks, and other factors governing the market. While trading fees won’t apply, SEC & FINRA regulatory fees may apply in certain transactions. Interested parties can head over to Google Play and download the app now. Just be ready to fill out a lot of information to get started.